Include a couple of new ones for us…. 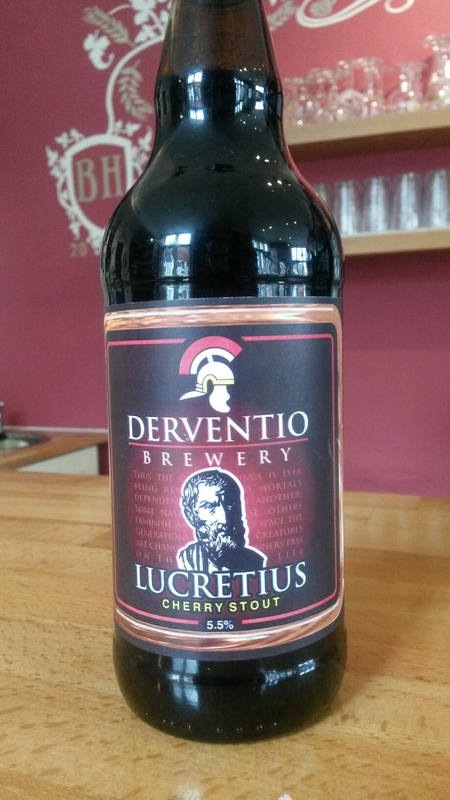 A 5.5% Cherry Stout. 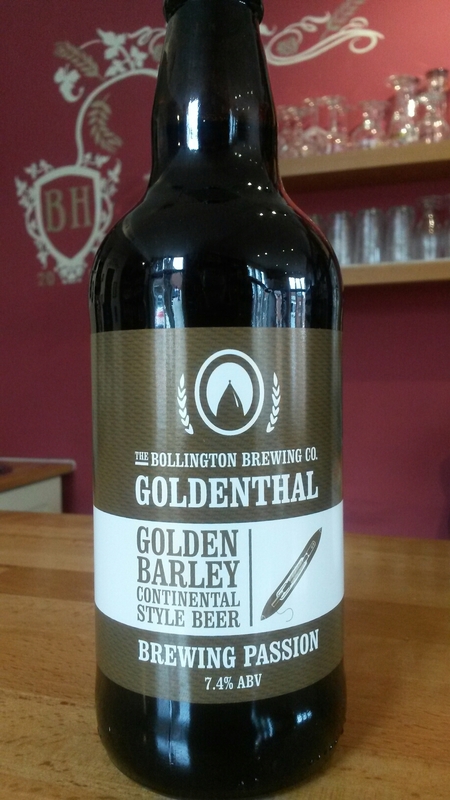 ..
And the first time in bottles, the 7.4% golden continental brew Goldethal….